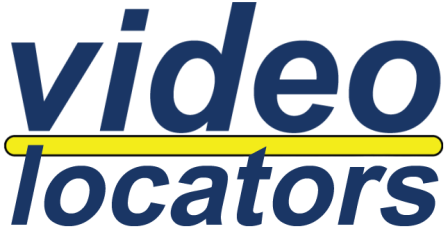 Video Locators serves 2 groups – those needing help find people and those who want to help. They post their information at Video Locators for FREE. A full social media marketing plan is available. Just register, upload, & instantly have millions looking at what you’ve posted, 24/7, and with their mobile devices. The name of the person will be on first page of search engine. We market the story on all social media outlets.